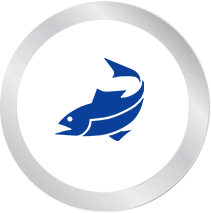 Fishing Charters Day and Night trips and more..
Do you love the open water? Casting away and the sheer exhilaration of the catch? Here at Mindarie Charters we love nothing more than putting in a hard day’s work on the rigs… Fishing rigs of course! 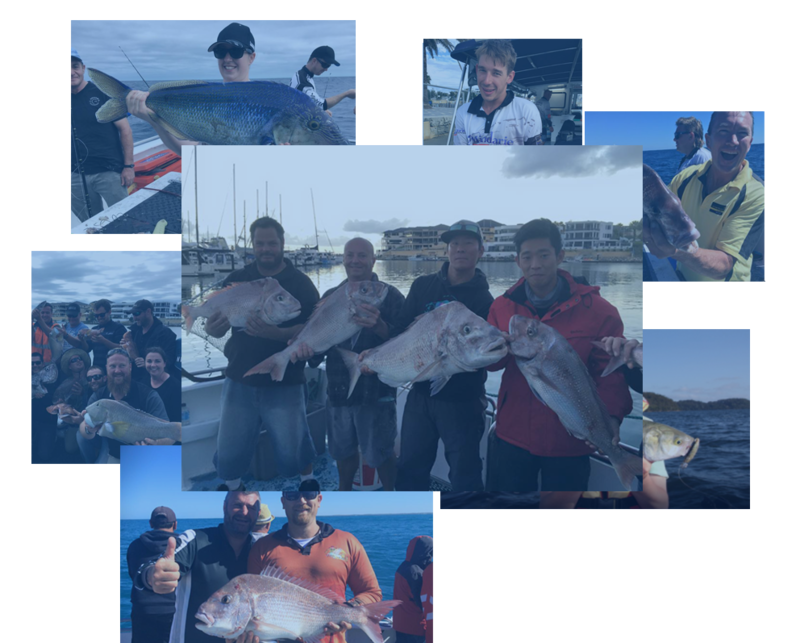 Our fishing charters in Perth cater for any skill level, whether you’re a seasoned angler, enjoy the occasional fish with mates, or a complete beginner – we’ll get you enjoying every moment hook, line and sinker. We’re dropping lines 7 days a week, so let us know when you’re ready to fish your little heart out and we’ll meet you on board! Baldchin Groper, Snapper or the elusive Dhufish? We can tailor the trip to your specification. whilst waiting for the rod to explode. Feel free to BYO a beer or two. or simply sunbathe on deck. Could there be anything better than fishing in your own backyard, especially when it’s Perth? We launch our day trips off the beautiful waters of Mindarie Marina, but we can also collect you from Hillarys Boat Harbour in Sorrento. From here it’s entirely up to you. We can tailor a fishing trip based on what you’re looking to catch. If you want to drift, jig, troll or all of the above we’ll take you to where the fish are likely to be biting. Just be ready for a 6am start! We also like to indulge in sundowner trips, cruises to Rottnest and Swan River cruises.